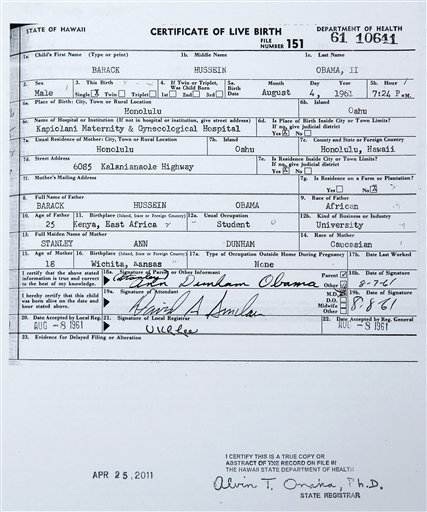 Snopes Verifies Obama’s Hawaiian Birth Certificate & Condemns Kenyan B.C. as Forgery. Is This The Source of the Forged Kenyan Birth Certficate? 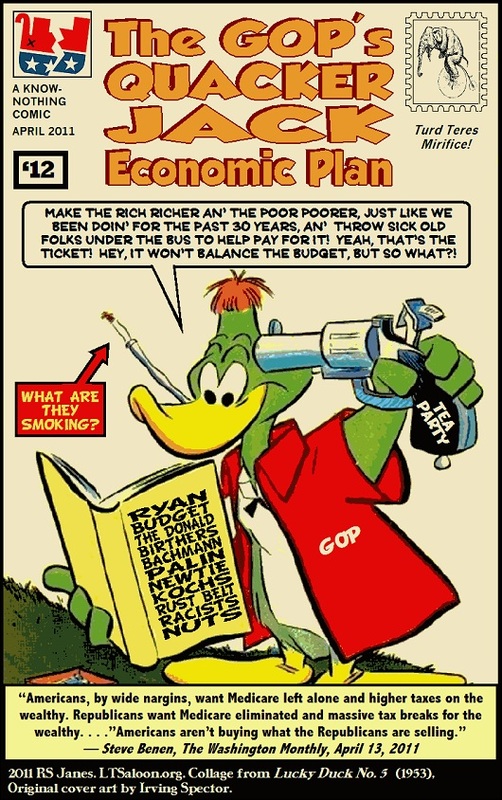 By David Weigel, The Washington Independent, Aug. 3, 2009.